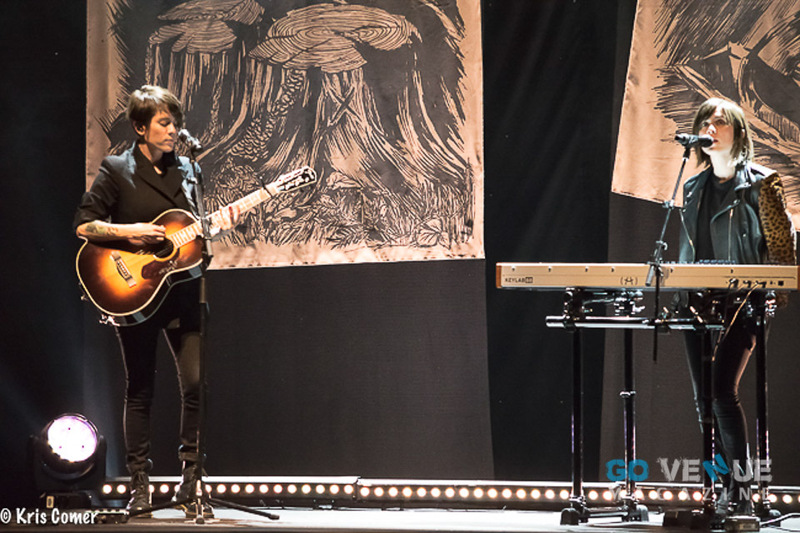 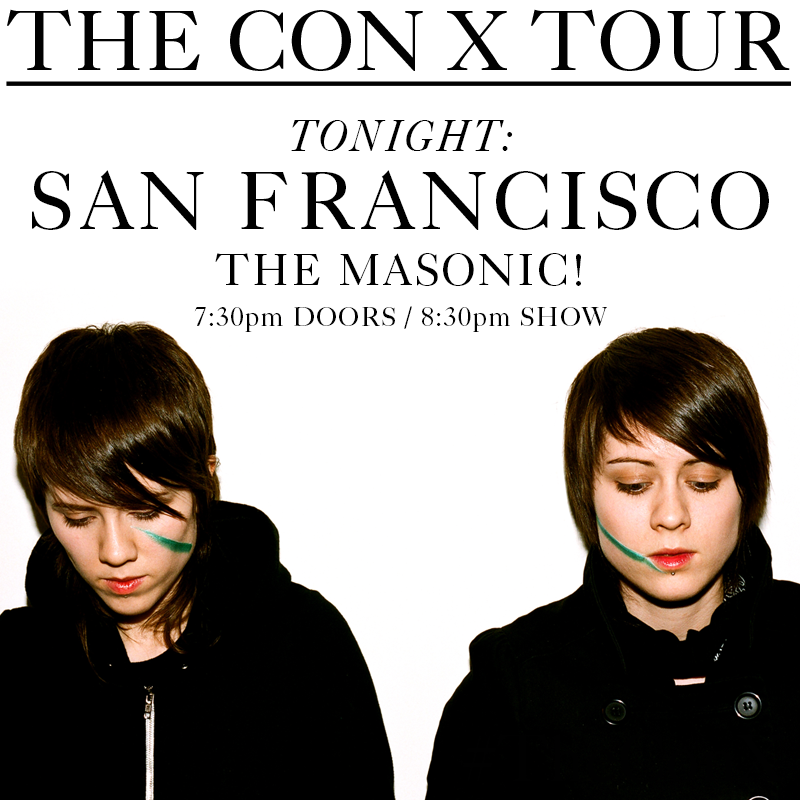 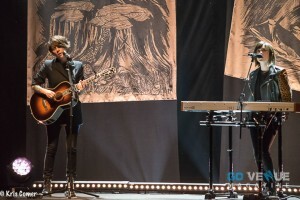 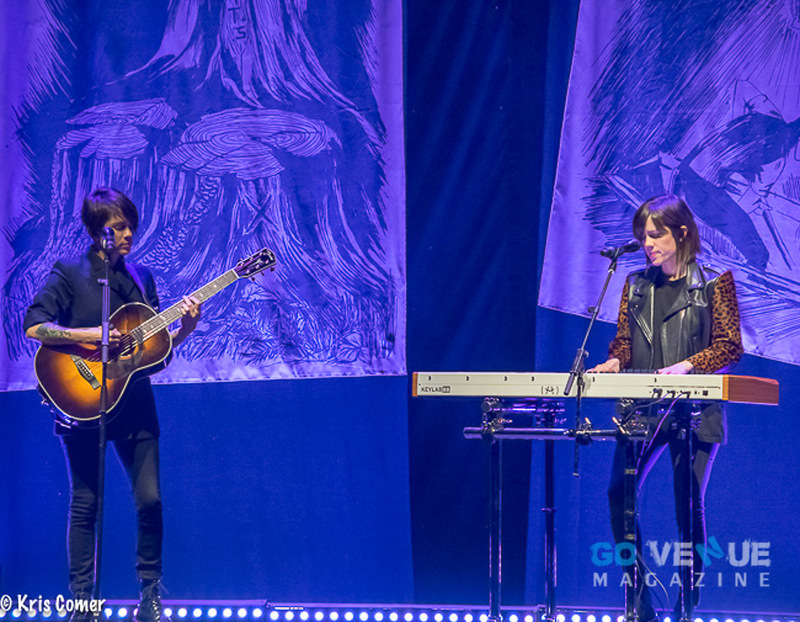 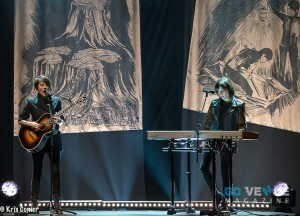 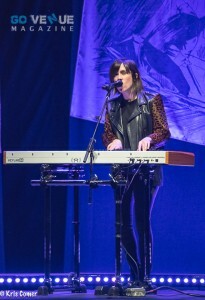 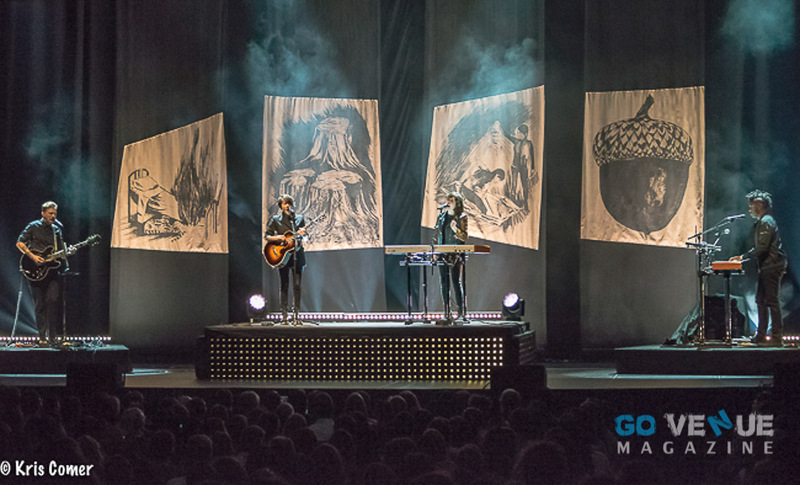 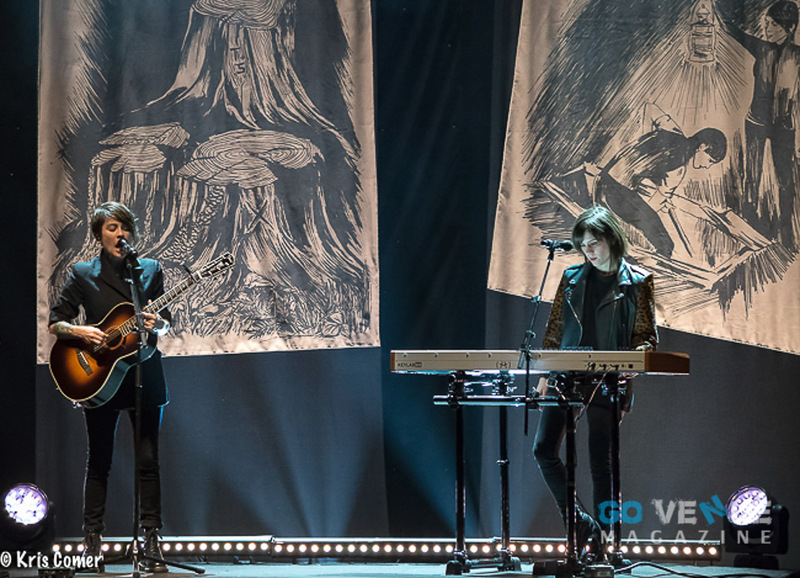 Canadian twin sisters Tegan and Sara played the lovely Masonic Theatre to a full house in San Francisco, California. 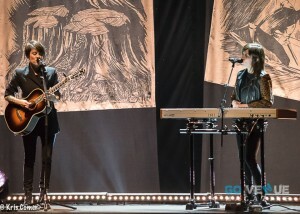 The crowd was buzzing with talk of everybody’s firsts; their first kiss, their first girlfriend, their first heartbreak, all revolving around past songs by the artists. 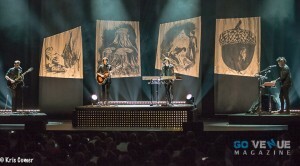 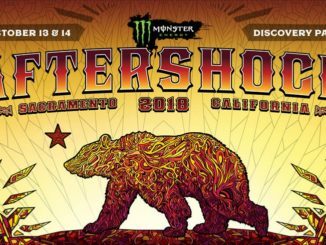 Much like the audience I had my own first time…seeing them that is…. 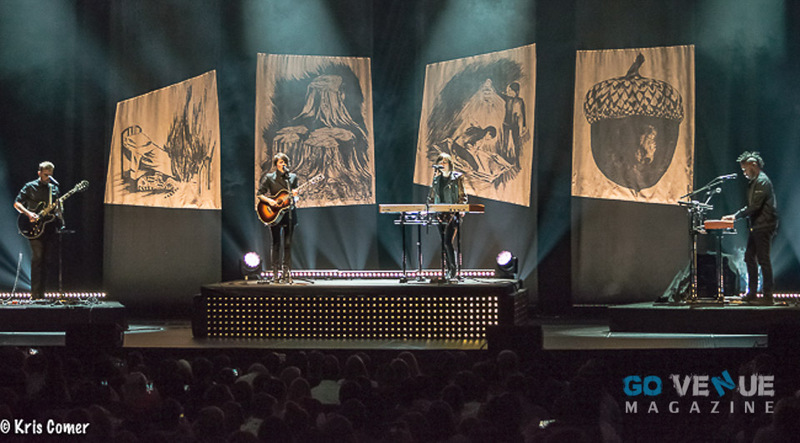 and boy I was blown away! 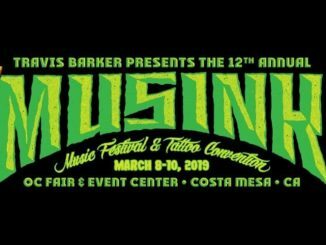 This tour celebrates ten years of “The Con” with an acoustic set, playing the entire album plus a bonus eight other songs from various points in their career. When Tegan announced that they had been touring for nineteen years and asked “How many of you are 19 years old?” a third of the audience cheered. 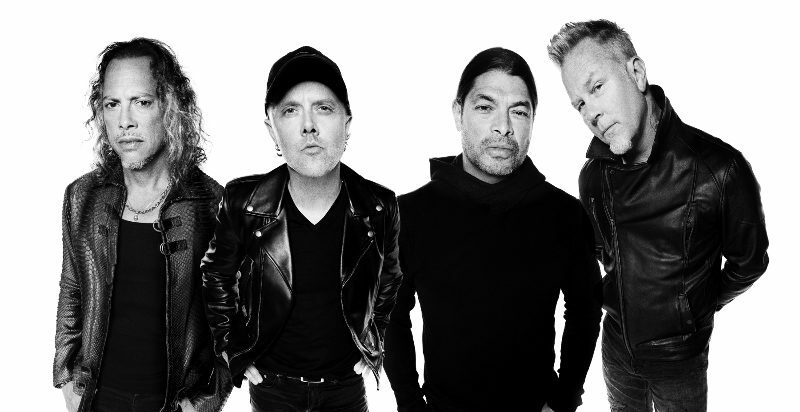 It was clear why their career has been so long and successful; a timeless understanding of the human soul that pours out in lyrical fluidity. 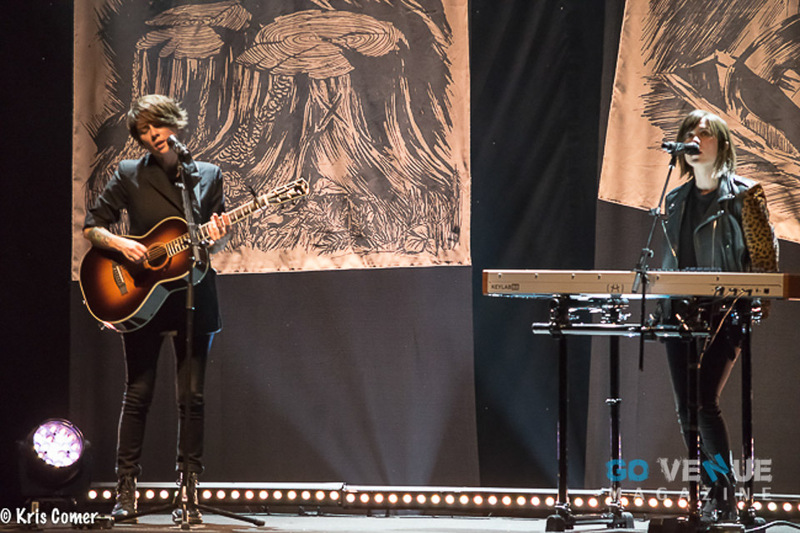 Much like their lyrical prowess, the sisters repertoire with the audience was apparent from the first audience monologue. Their intelligent banter was thoughtful, political, and endearing, all the while being hilarious. 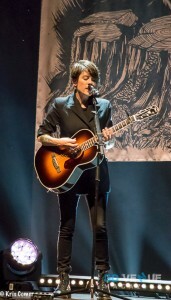 The show was 70% music and 30% comedy hour that meshed authenticity with global rock star. 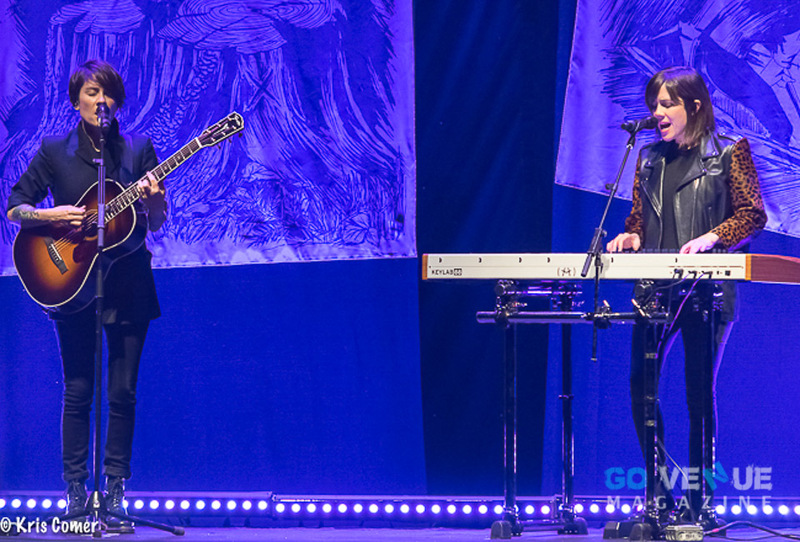 Their authenticity carried through to how they shared the stage. 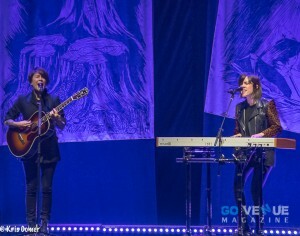 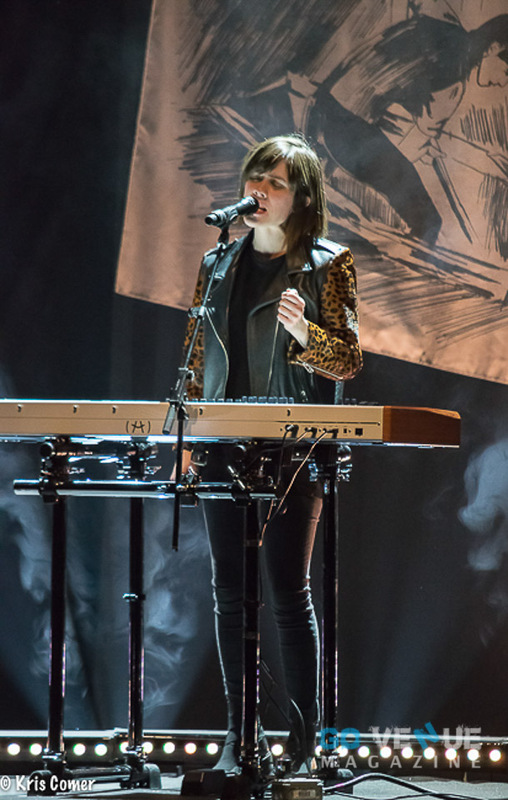 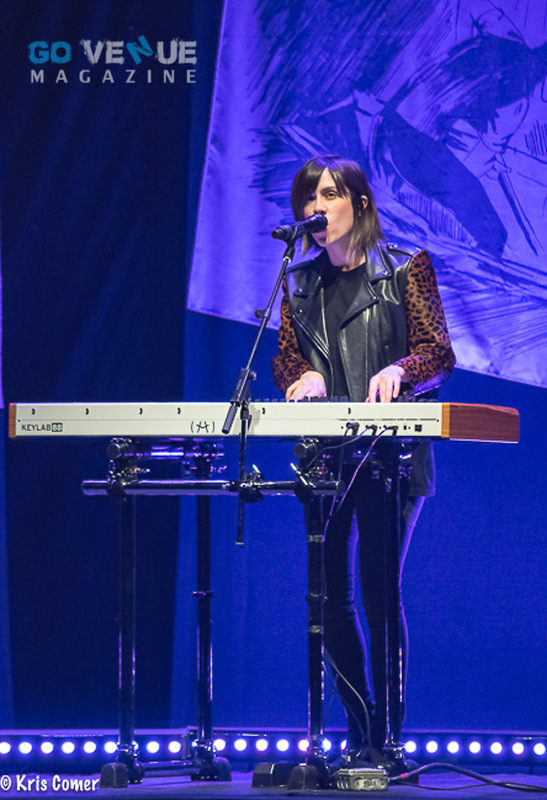 Tegan played guitar on the left side of the stage and Sara the right at her keyboard. 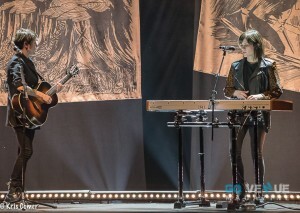 In a true teamwork fashion they would highlight the writer of each song by giving that sister the limelight. 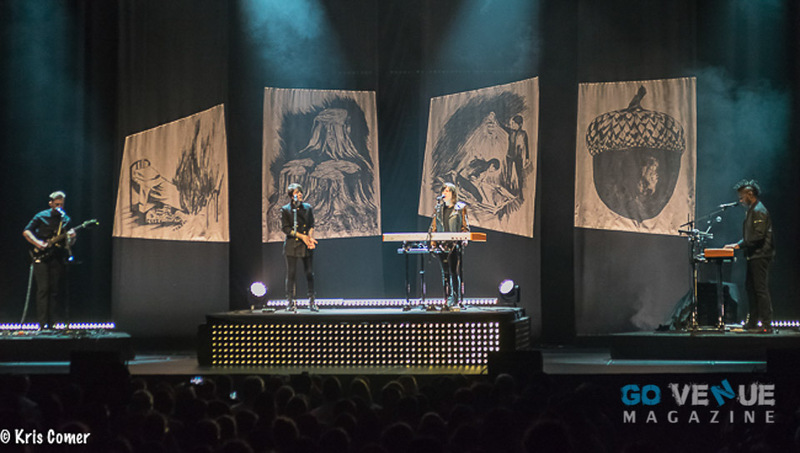 The audience responded well to the singers by laughing and clapping throughout the show; loving both equally at different times. 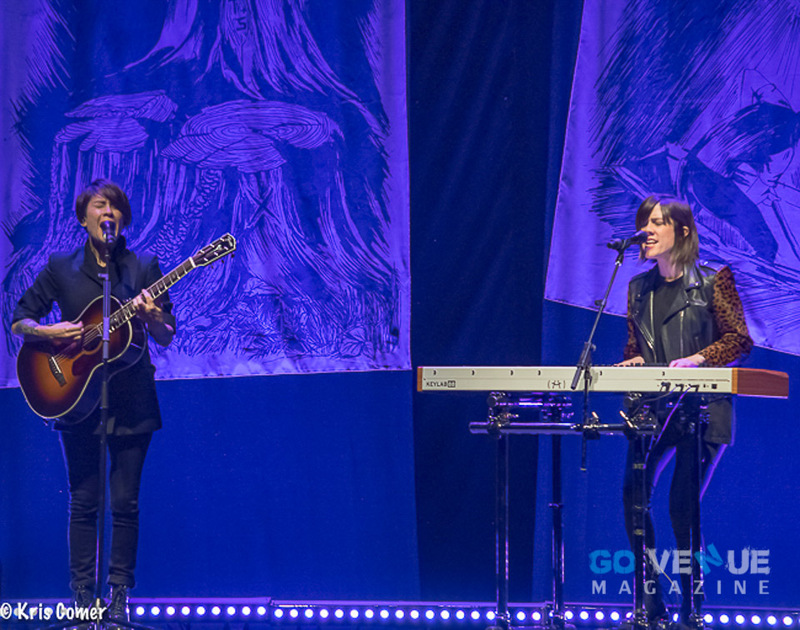 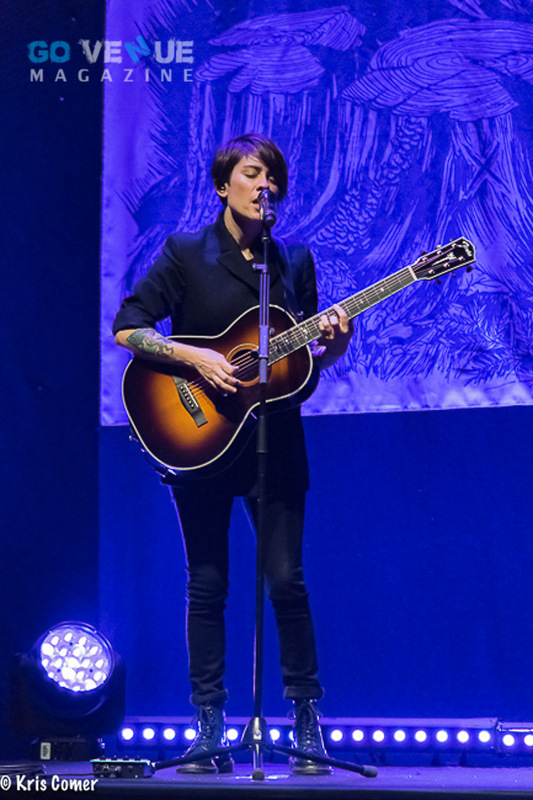 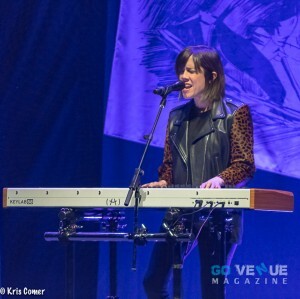 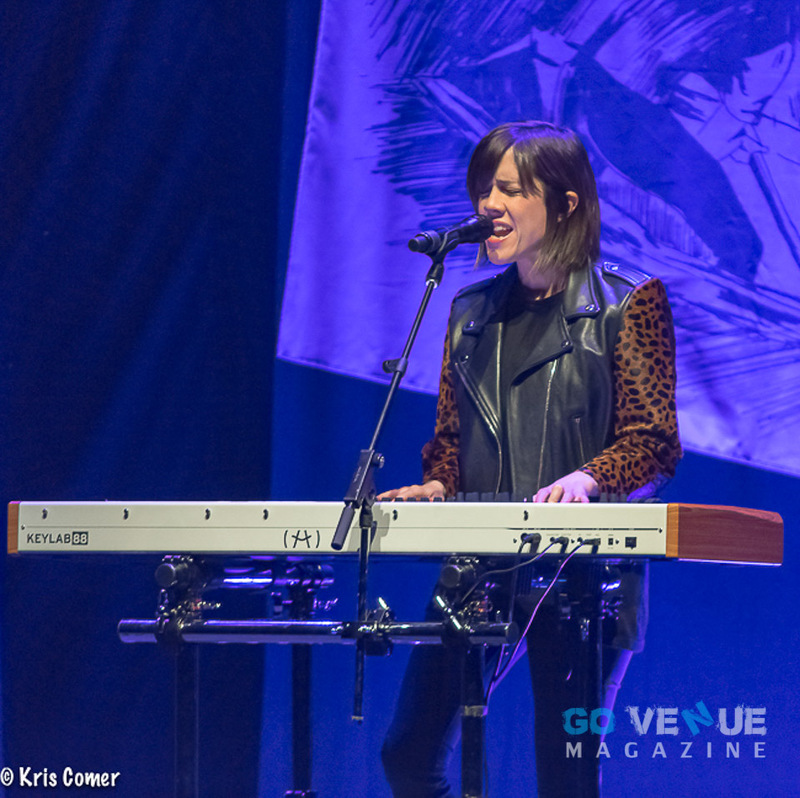 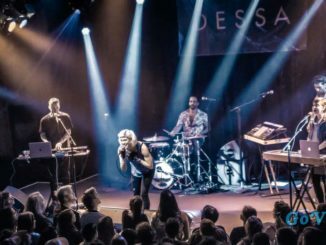 The concert helped raise money for their Tegan and Sara foundation for LGBTQ girls and women. 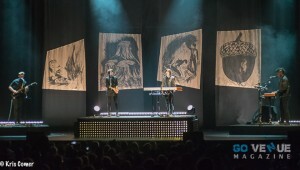 One of the most remarkable moments of the show happened when they announced the tour would be helping this foundation. During the set, while talking about donations, an audience member generously donated a large amount of money and Sara humbly shook their hand while taking the donation. 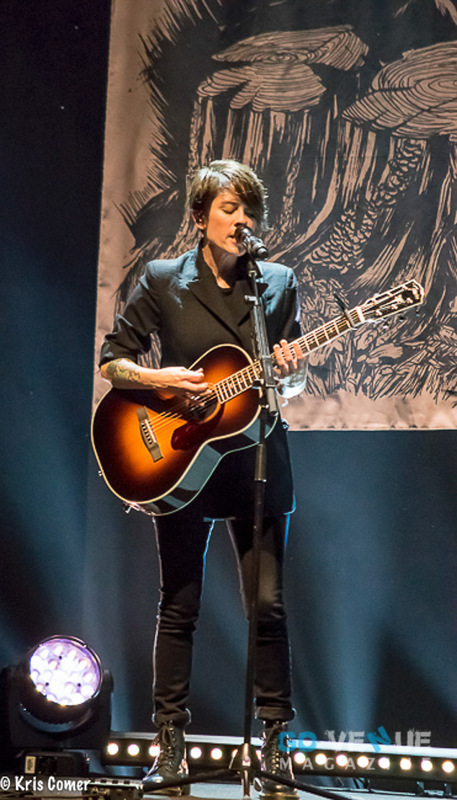 This prompted a long line to the stage eager to give and to shake the rockstars hand. She shook each and every hand that came up to give money for their namesake charity These simple gestures illustrate these world renowned artists giving back to their community and highlighting the many firsts a concert can give. 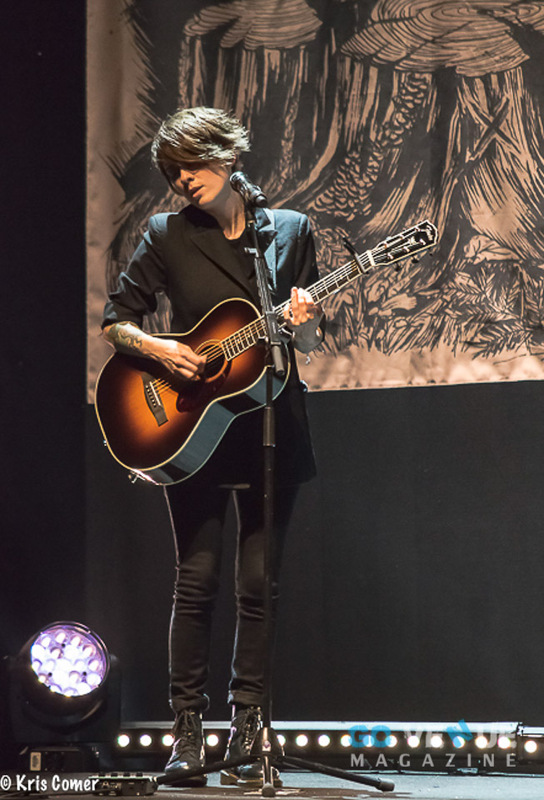 Photos courtesy of © 2017 Kris Comer.